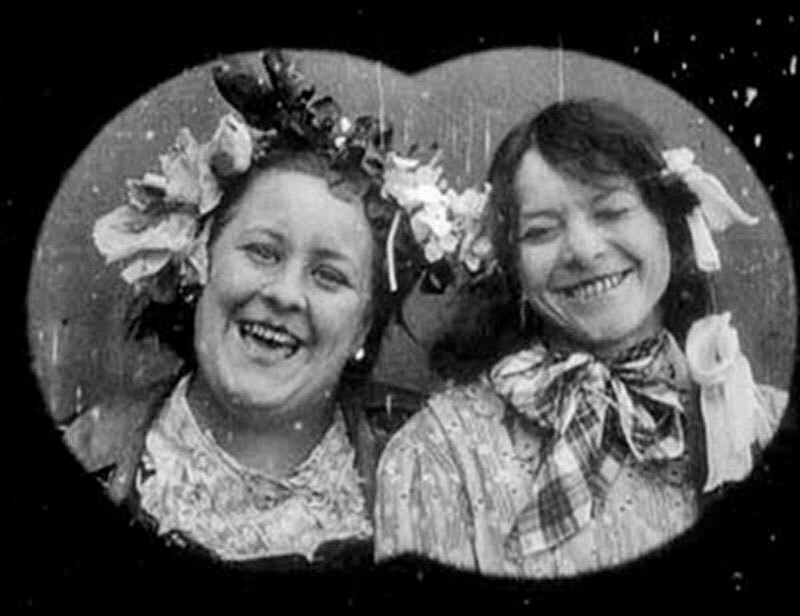 Specters of Feminist Silent Film Comedy with author Maggie Hennefeld (University of Minnesota) in person. Assistant professor of cultural studies and comparative literature at the University of Minnesota, Hennefeld has long been interested in comedy and the early days of film when female stars used slapstick for feminist aims. Hennefeld will present a dozen of her favorite films. Co-sponsored by Wharton Studio Museum as part of Silent Movie Month. Veteran theater hosting cherished black & white films & modern works, plus an outdoor summer series.